Thanks to Mattias Samuelson- Ray White Helensburgh. matter of what must be improved and what you can leave as is. 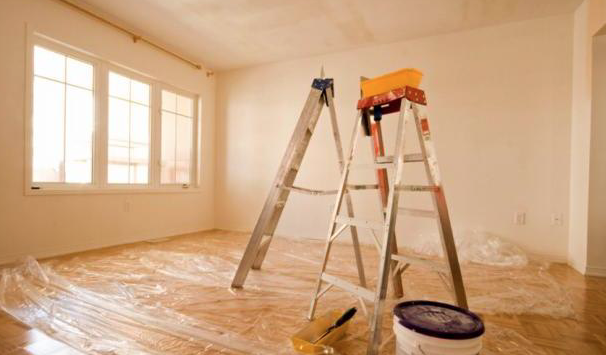 there is certainly a lot of merit in renovating for returns. in taking the next step. increase the allure of a home. replacing (especially in living areas). Clean the grout around internal tiles. Clean external pavers, paths & driveway. give you the best bang for your buck is the kitchen. price for your home, contact Ray White Helensburgh 02 4294 7000. The North and The Amalgamation Debate …. Helensburgh Meikle’s Woman of the Year. Bulli Pass Closure- Park Comes Out Swinging.